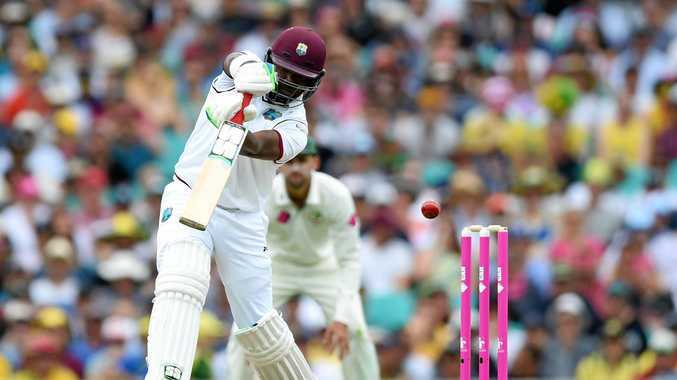 CRICKET: Darren Bravo has lost his place in the West Indies team after losing his temper on social media. Not happy with the latest contract put before him, the 27-year-old Trinidadian lashed out at WICB president Dave Cameron on Twitter calling him a "big idiot”. Bravo was subsequently dropped from the squad for the tri-nations one-day series against hosts Zimbabwe and Sri Lanka "due to inappropriate and unacceptable behaviour, which is contrary to his contractual obligations to the WICB”. Bravo has become one of the Windies' leading batsmen who has made 95 ODI appearances and in the recent Test series against Pakistan, scored 273 runs at an average of 45.50.